90014 Hot melt Ink CMS INK for Markem Imaje Inkjet printers. CMS proposes a 100% Compatible Hot Melt ink to Markem Imaje 90014. Our ink for Markem Imaje® inkjet printers has been fully tested to ensure performance and reliability in Markem Imaje inkjet printers. Our ink formulations use only the highest quality raw materials. 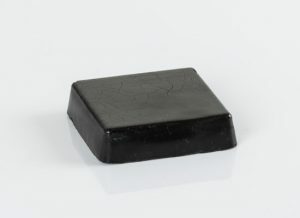 124.C914.123 is a Hot melt Ink, Black in colour. Our Hot Melt Ink is supplied in a block that fits directly onto the printers. Each batch of Hot Melt Ink must pass quality control tests and full batch records are kept for full tracability.